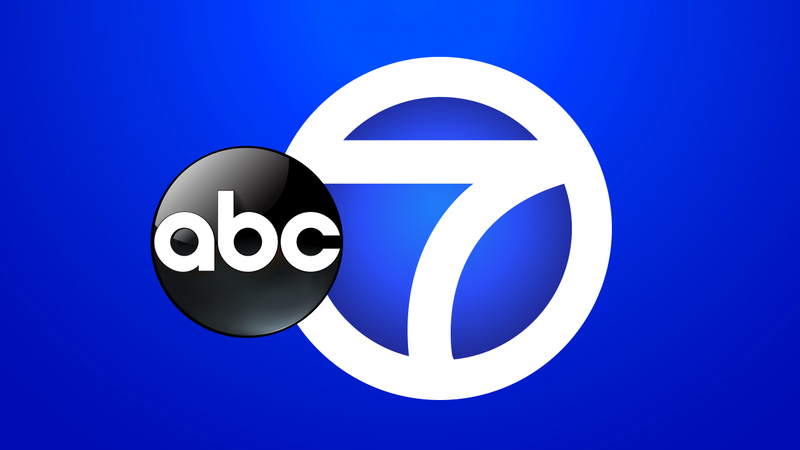 WABC-TV has filed its annual EEO Report for 2019 with the Federal Communications Commission. The report details various required information about station activities for the year prior, including job vacancy information, record keeping, recruitment, job fair participation and more. To access the PDF of the full report, click here.